Odette’s on a roll this year. 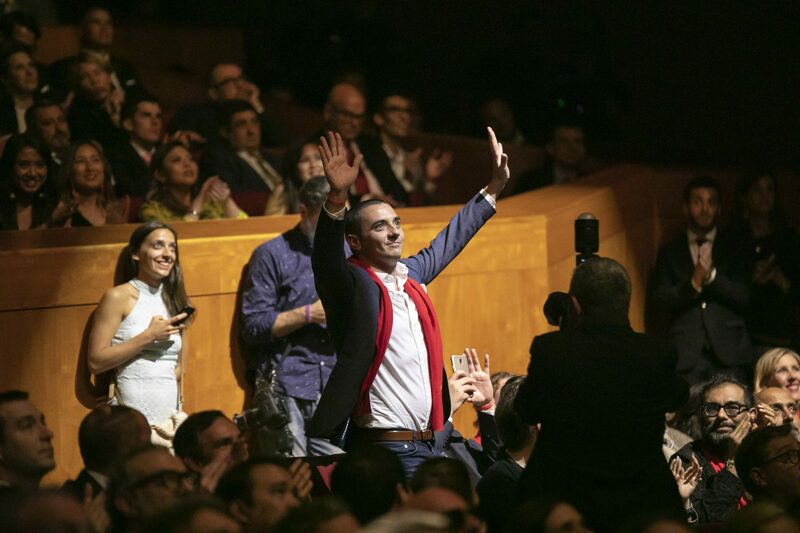 Last night, the two-Michelin-starred establishment added another accolade to its belt with an impressive ranking of 28 at the World’s 50 Best Restaurants award ceremony held in Bilbao, Spain. The French fine dining venue is the only Singapore eatery to crack the top 50 this year — it debuted on the list in 86th place in 2017. This new victory — which sees it surpass prominent names the likes of Alinea in Chicago and D.O.M in Sao Paulo in terms of rankings — comes after its being declared the best restaurant in Singapore in March, where it bagged fifth place at the Asia’s 50 Best Restaurants. “It is a true honour and privilege to be recognised as one of the top 30 restaurants in the world. Every day we strive to outdo ourselves in a constant quest of excellence. This recognition is a reward for all of us who have worked so hard together in this quest. My team and I are incredibly thankful and honoured,” said Odette’s chef-owner Julien Royer. Emerging champion this year at the World’s 50 Best Restaurants was Osteria Francescana in Modena, Italy, which is helmed by Massimo Bottura. The three-Michelin-starred restaurant is famed for its contemporary Italian cuisine, with innovative dishes like Five Ages of Parmigiano Reggiano, which presents the cheese in five different textures and temperatures. Bottura is also renowned for his work as founder of Food for Soul, a non-profit organisation dedicated to fighting hunger and reducing food wastage. This marks the second time Osteria Francescana has come up tops — it held the same title back in 2016 before losing it to New York City’s Eleven Madison Park in 2017. The latter fell to fourth place this time round. 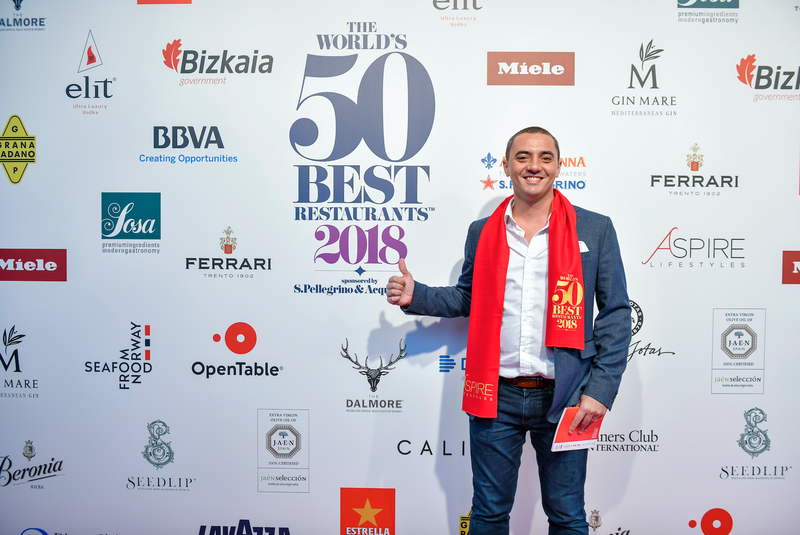 Spain’s El Celler de Can Roca, France’s Mirazur, and Thailand’s Gaggan (also Asia’s best restaurant) ranked second, third and fifth respectively. Other notable winners included Peru’s Central (6, and named Best Restaurant in South America) and Den in Tokyo, Japan — which came in 17th and was named the highest climber. The extended World’s 50 Best Restaurants list for eateries that placed from 51 to 100, was released last week. Only one Singapore restaurant, Burnt Ends — which ranked 53 last year — was included in 61st place.